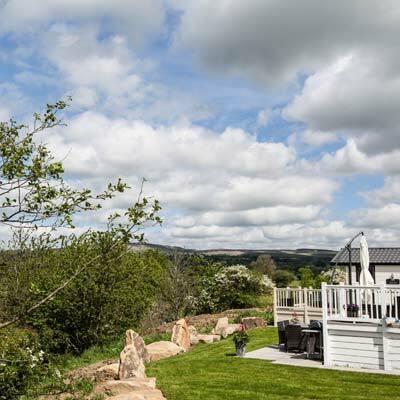 Downham lies at the foot of Pendle Hill, in the southern section of the Forest of Bowland Area of Outstanding Natural Beauty and close to the market town of Clitheroe. It is often hailed as the most beautiful village in Lancashire, with unrivalled views absent of overhead wires, satellite dishes, roadside signage and TV aerials. 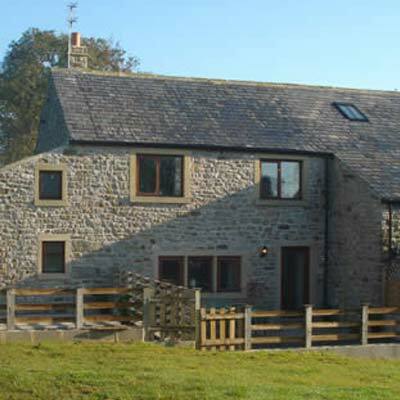 The Assheton family is responsible for the village and surrounding well-managed estate. The manor has been in the family’s ownership since 1558 and has passed through a direct line since 1680. 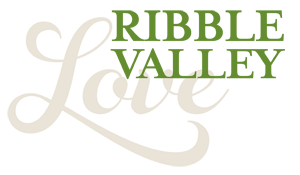 One of the best ways to experience village life is to attend the Downham Hall Open Gardens, a charity event when the community come together at a place of great beauty normally hidden from public gaze. 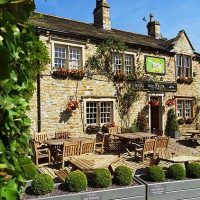 One place to call is the Assheton Arms, Winner of a numerous awards, including Lancashire Life Dining Pub of the Year, and Lancashire Pub of the Year. This historic Grade II listed village pub is located in the centre of the conservation area. 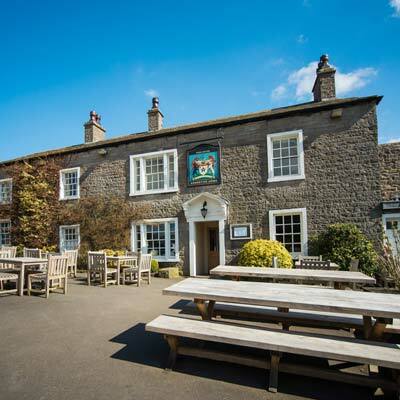 This traditional country inn, perfect for a drink with friends or a meal out. It has a great atmosphere created by our drinkers and diners, and with exquisite bedrooms should you wish to make more of your visit as there are so many places to explore in this locality. 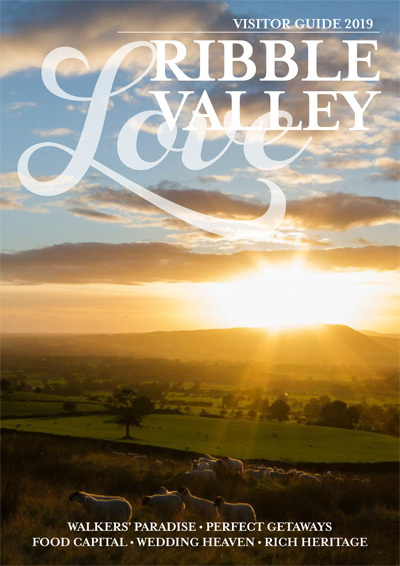 Greendale café, which commands stunning views across the Ribble Valley towards the Yorkshire Dales, also provides homely and outstanding local hospitality. Particularly popular with walkers and cyclists, it is a great place to rest for a while and enjoy a tasty meal. Downham has a village car park and visitor information centre where you will find plenty of ideas for local walks and places to visit.